Call 317-773-6550 for doggie daycare reservation. 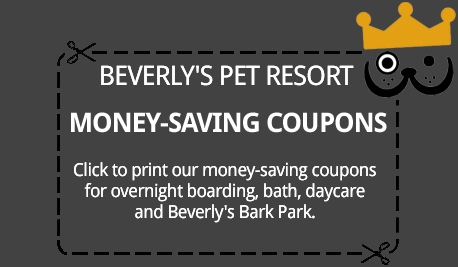 The Best Doggone Deal in Town! While you take care of business or pleasure, your precious pet can enjoy a full-day or half-day with friends in Bevo’s Romp Room. Book Dog Boarding Reservations Online! 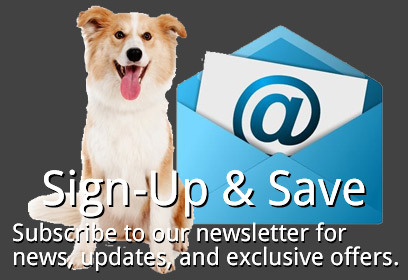 Click the links below for pet-care services, public parks, and facilities for dogs available near Fishers.